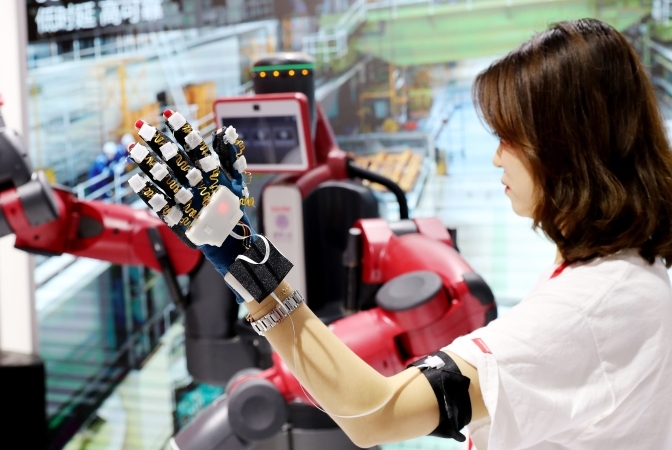 At a time when trade protectionism rises and pressure on the global economy mounts, the world is in dire need to find a way to achieve sustainable development. 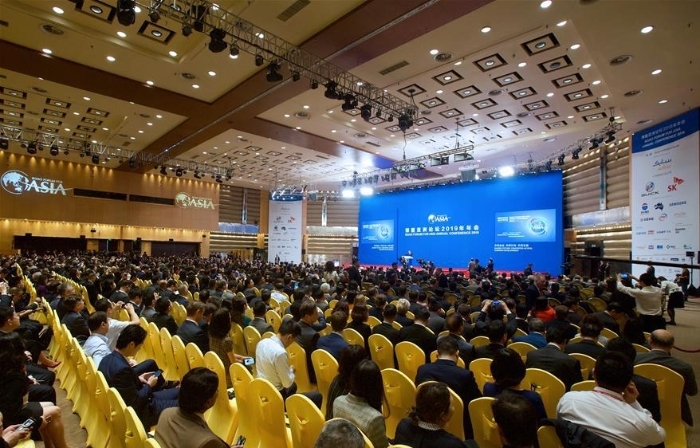 At the ongoing Boao Forum for Asia (BFA) annual conference, China has voiced its answer loud and clear. 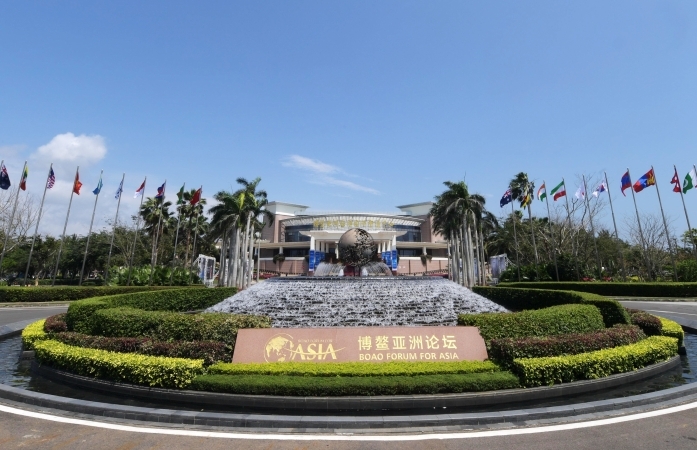 Representatives from China's southern island province of Hainan and cities and provinces of ASEAN countries signed a joint initiative at the Boao Forum for Asia (BFA) annual conference which concluded Friday, making their commitment to jointly building a higher level of China-ASEAN strategic partnership. 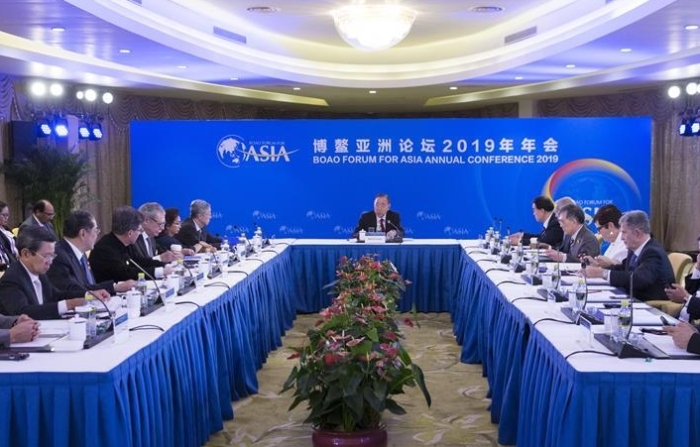 Social value and positive community should be important measures in evaluating the future sustainability of businesses, said government officials, experts and entrepreneurs at the ongoing Boao Forum for Asia Annual Conference on March 27, 2019. 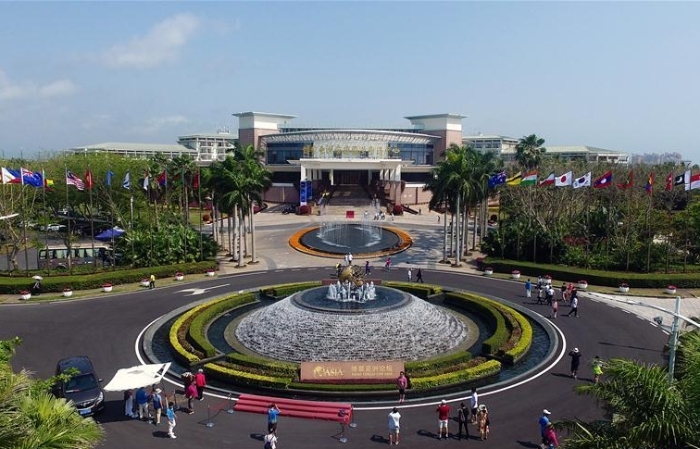 The international exchanges and cooperative efforts prompted by the Boao Forum for Asia are turning Hainan province into the Silicon Valley of seeds for countries involved in the Belt and Road Initiative, according to a Hainan government official. 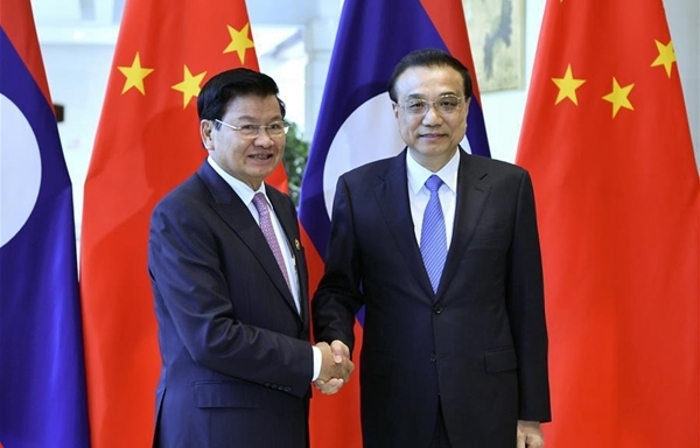 ​Premier Li Keqiang Wednesday met a delegation from the Taiwan-based Cross-Straits Common Market Foundation, led by its honorary chairman Vincent Siew, in Boao, Hainan Province. Premier Li Keqiang on Thursday said the Chinese government would deliver on its promises of larger tax cuts and fee reductions. Chinese Premier Li Keqiang said Thursday that the country will continue to expand opening-up of its financial sector. 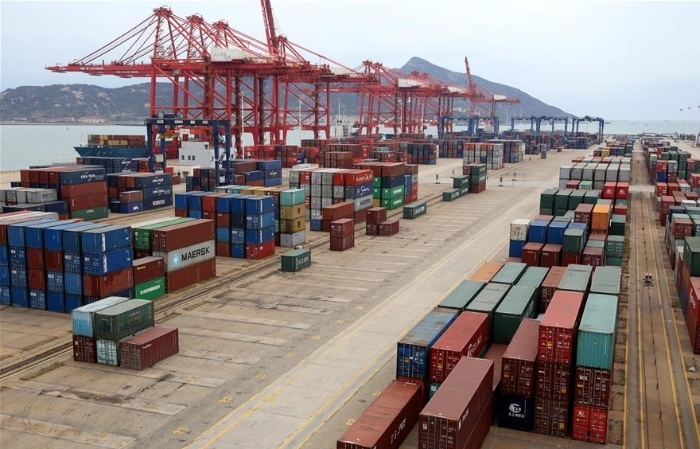 China will clarify the stipulations on investment from Hong Kong, Macao and Taiwan in the supporting regulations of the Foreign Investment Law so as to bring the three regions more development opportunities, Premier Li Keqiang said Thursday. 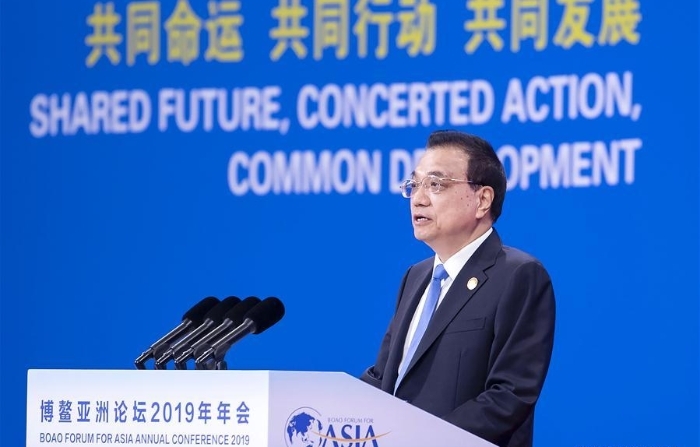 Chinese Premier Li Keqiang said Thursday that the country is ready to work with other Asian countries to resist risks and challenges and expand the space for development. 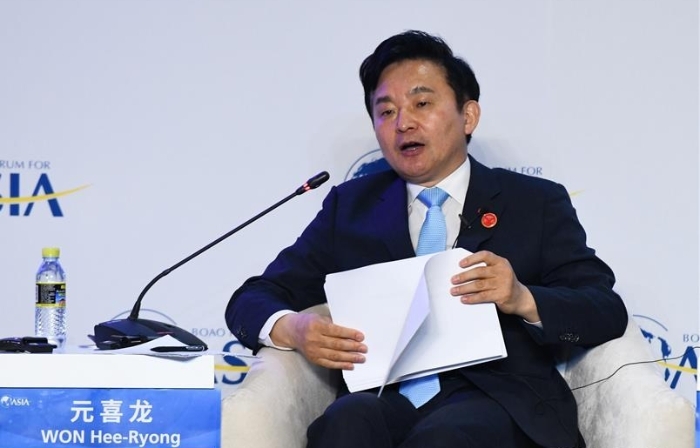 ​China needs to optimize the structure of the metropolitan areas by building micro-centers and node cities to promote its development, said Gu Qiang, head of the Industry Research Institute under the China Fortune Land Development at the Boao Forum for Asia (BFA) annual conference on March 27, 2019. 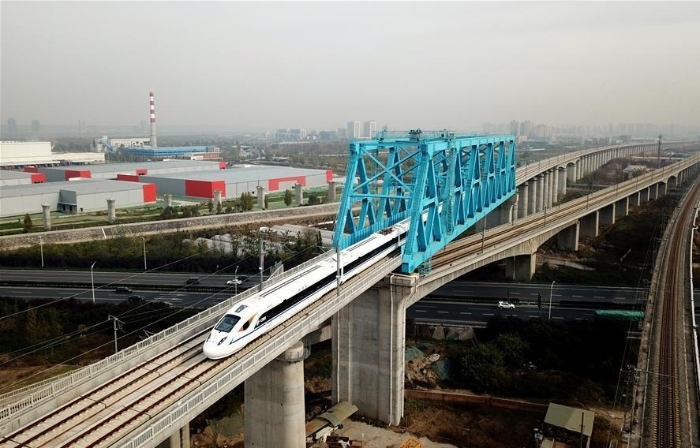 China's economy has been operating steadily since the beginning of the year, with positive changes emerging and market expectations being markedly improved, said Chinese Premier Li Keqiang Thursday.